In the world of Disney leading ladies, all eyes are always on the traditional princesses. But maybe we don’t need a princess, but a warrior. While Cinderella is at the ball and Belle is reading books, Mulan is saving China. CHINA! She risks her life, posing as a man, to save her family and ends up saving her whole nation. 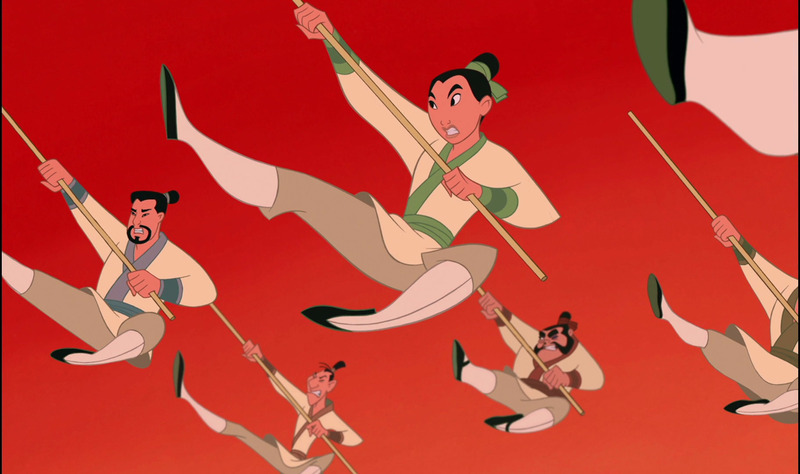 Mulan as a character is also so different from her princess counterparts. She was destined to be a bride, but it didn’t suit her. She changed her destined, found her true place in the world, and fought through all the adversity to prove it. And overall, she did everything to save her father. Her love is for her family first and foremost, and her story is not finding her “prince”. 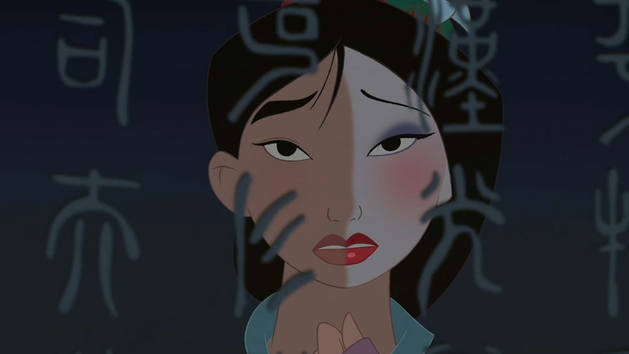 Take that Frozen, Mulan did it first! She also lucked out with very supportive friends, even after being abandoned in the mountains and snow. Who is your most underrated Disney lady? Let me know below! I’ve always loved Mulan for all the reasons you stated here! I wish we saw more of her in things. seriously! I love this Disney film! Esp. the “let’s get down to business…” song lol. every time! I LOVE Mulan and agree she is absolutely underrated. She is such a good role model princess – way better than waiting for a prince to come rescue her. I totally agree! I’ve always said that she never gets enough attention, also I think the same for Pocahontas! I’ve loved this movie for so long, now it’s one of my sons favourites too! Mulan is the best! I always find it frustrating that she’s frequently portrayed in her matchmaker dress when she was more herself dressed as a soldier. Exactly! At least have her in the last dress if in one at all. The matchmaking is not the important part of her story. I’ve never seen this, I feel kind of left out lol! Mulan is by far my favorite. I honestly listen to songs from the soundtrack monthly! Mulan is a great film and the soundtrack is amazing! Mulan is such an underrated Disney lady. I love her story! Going to such great lengths to fight for her country mixed with the love for her family. Watching the movie with my boys opens up to so much discussion about equality, devotion, and love. Mulan is an inspiration. Thanks for shedding light on this lady. LOVE Mulan! She’s one of the best Disney role models. I also love Pocahontas.